Our customers' success is what drives our business. With each model customisable to the specific business application, Mack has your back. 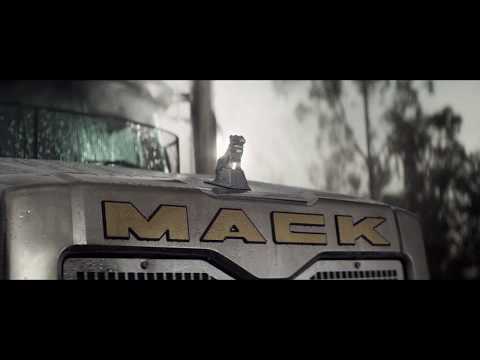 Read why customers' love their Mack Trucks and the Mack team which supports them everyday. Say the words ‘Mack truck’ and a lot of thoughts come to mind: the bulldog, our road-trains, durability and just getting the job done. Traditionally, safety isn’t the first thought when picturing a Mack truck… but safety is certainly on the mind of our customers and Mack is coming up on top. Cochrane’s keep the remote settlements that dot the vast spaces of Western Australia supplied with goods of all kinds. We spoke with owner Barry Cochrane about his recent decision to buy four Mack Super-Liners. When adding to your fleet, it makes sense to look at a truck with the power you need, the technology you trust, and the comfort you want behind the wheel. Wanting to read up on all thing Macks - including how Mack is helping our customers succeed? You want to read the Bulldog Magazine. Click here for the digital version of the most recent 2017 issue.